Product information "OmniOutliner 5 Upgrade, Essential -> Pro"
Here's OmniOutliner 5 Essentials: a svelte, focused, and extremely affordable outliner. It's for folks that want the perfect environment for structured writing, the support and updates we're known for, and the lowest price ever. Essentials comes equipped with beautiful themes, Typewriter & Distraction Free modes, document statistics, and more. 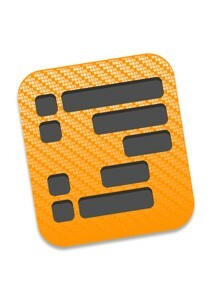 Related links to "OmniOutliner 5 Upgrade, Essential -> Pro"